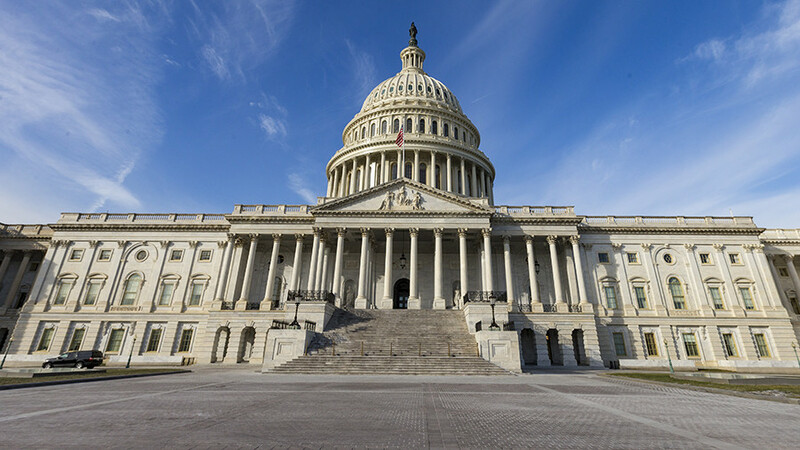 The US Treasury published the ‘Kremlin list’ on Tuesday. It includes officials and tycoons with political and business ties to the Russian government. But some were blacklisted just for being billionaires. Worth $1.1 billion, Volozh is the founder and CEO of the Russia’s largest IT company, Yandex. The company is Google’s main rival on the Russian market, offering various services like a search engine, smartphone apps, its own in-house maps and navigation systems, music streaming service, and taxi service. Yandex is a private and publicly-traded company, and has no state participation. Russian President Vladimir Putin made a public visit to the Yandex Moscow office in September for the company’s 20th anniversary. Does that count as ‘Kremlin meddling’ in company affairs? That seems to have been the logic in Washington. 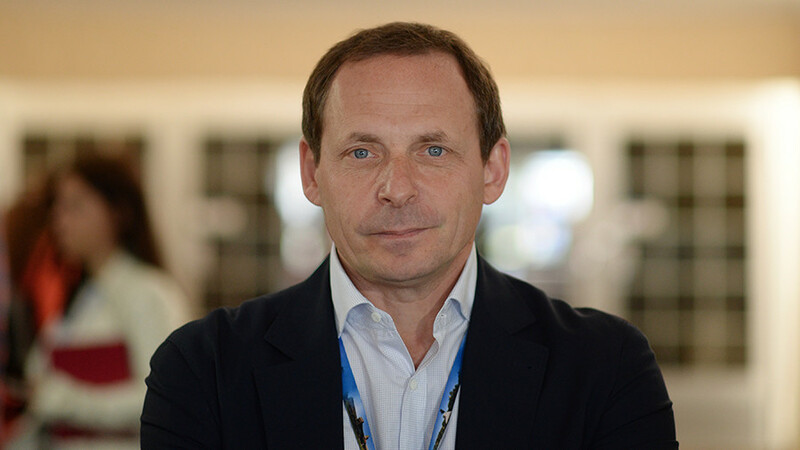 Sergey Galitsky is the founder and CEO of Magnit – Russia’s biggest supermarket chain and cosmetics retailer with more than 14,000 stores. His net worth is $4.4 billion, according to Forbes estimates. 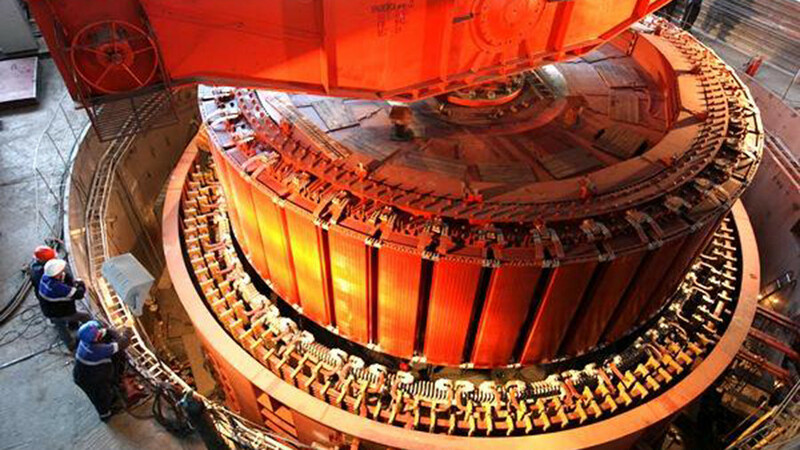 Magnit is also a publicly-traded company without Russian state participation, with an IPO in 2006. Galitsky is a huge soccer fan, and owns the soccer team FC Krasnodar and a soccer academy. 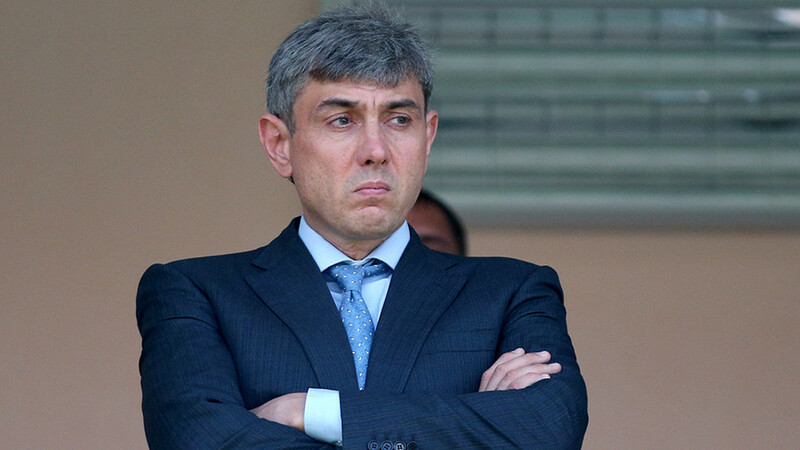 He has invested about $460 million in Krasnodar’s new stadium. The new stadium was visited by Putin, where Galitsky shook hands with the president. That must have been enough to make the US Treasury’s blacklist. Oleg Tinkov is the founder and owner of Tinkoff Bank, which has issued 6.4 million credit cards and has an almost 10-percent market share in Russia. Working online mostly, Tinkoff claims to be the largest internet bank in the world. 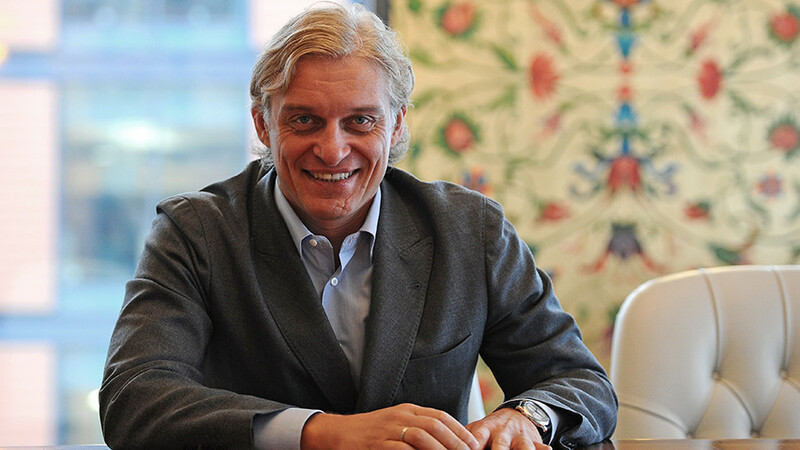 Oleg Tinkov is worth $2.4 billion, according to Forbes. Tinkov is famous in Russia for his flamboyant behavior, but has repeatedly said he is apolitical. He claims he saw Putin only once in his life in 2000. Some mainstream media outlets have even branded Tinkov as opposition to the Kremlin. 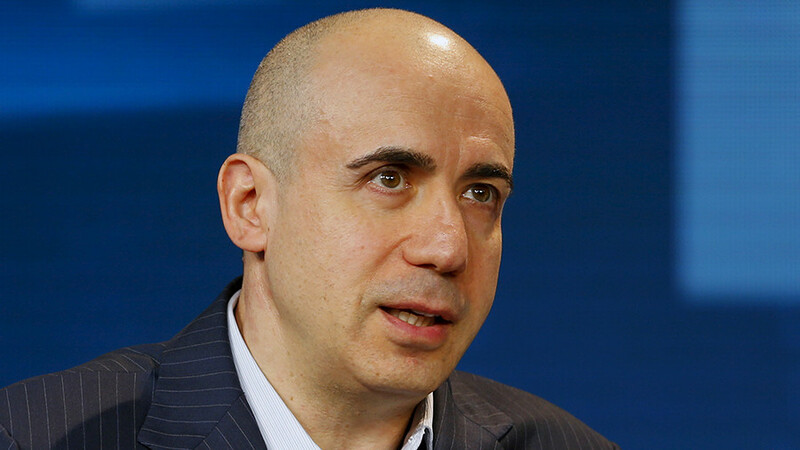 Russia’s most influential tech investor, Yuri Milner was an early investor in Facebook and Twitter. He is worth $3.5 billion, and has interests in Chinese tech companies, including online retailers Alibaba and JD.com, and smartphone producer Xiaomi. “While growing up in the Soviet Union, my father’s advice was ‘stay away from politics.’ My father was a wise man, and ‘staying away from politics’ was one of the reasons I became a scientist early on. I have been following this principle ever since,” Milner said in a Forbes interview last September. Following his father's advice didn't help the entrepreneur stay out of the crosshairs of the US government. Kaspersky Lab is one of the largest antivirus producers in the world. Founder Evgeny Kaspersky’s net worth is $1.3 billion. Kaspersky Lab has long been targeted by Washington. The company’s software has faced bans over alleged meddling in the 2016 US presidential election. The company has fiercely denied it conducts espionage on behalf of the Russian government. 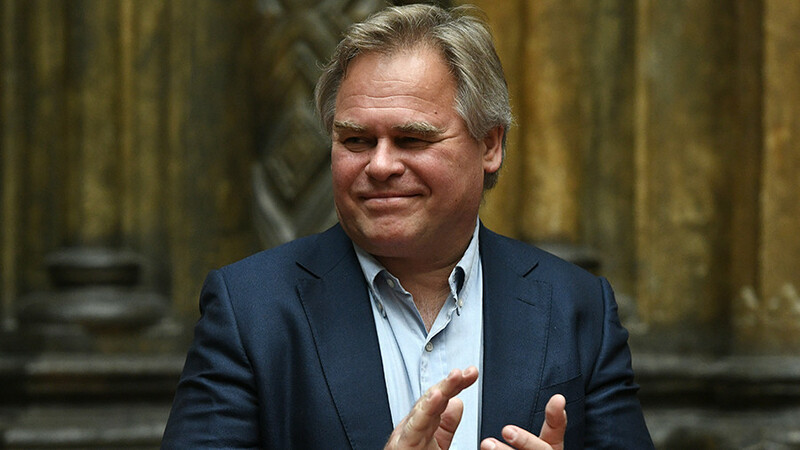 Kaspersky has said he would move the company out of Russia if he was asked to spy for the Kremlin. “They are just hitting at everything Russian. Since we are working there, we got hit, too” he said in response to US government action against his company.